According to reports, the NBA ordered Lakers’ Lonzo Ball to cover his Big Baller Brand tattoo below his right elbow. A similar case was seen previously in that of J.R. Smith, as he was forced to cover his Supreme tattoo on his right calf. 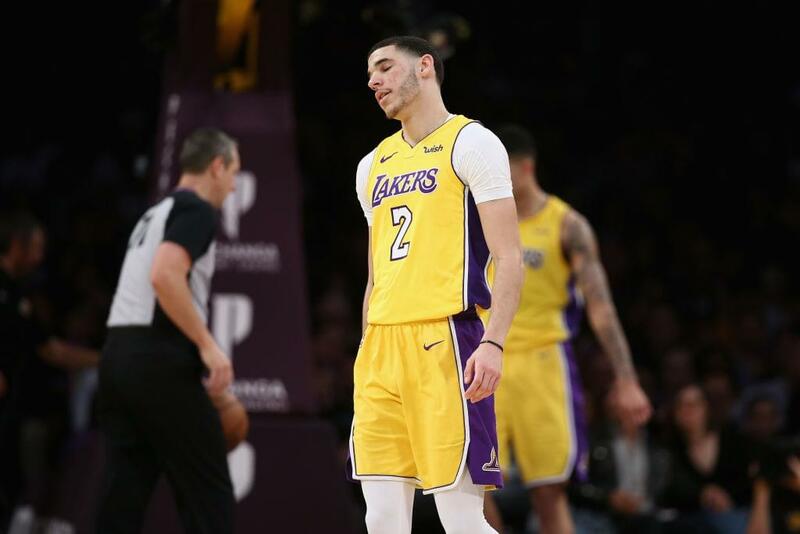 Ball’s BBB tattoo is reportedly going against the league’s policy that prevents them from displaying any commercial logos on their bodies or hair. Ball made his preseason debut last week against Golden State and he had a patch covering the tat to avoid being fined by the NBA. J.R. Smith has also revealed he’ll be wearing a sleeve on his calf to cover up the Supreme logo. “It was just something that I wanted to do,” he said. “There’s a lot of other things going on in this world (the league) could be worried about besides a tattoo, but it’s their league. They can do what they want.” He said.